For many teachers based in Europe or the States, Japan could not seem further away, so it frequently gets overlooked as a viable school trip destination. But Japan is actually one of the best locations for an overseas school trip. Here is our guide as to why you should consider organising a school trip to Japan for your students. Japan is an incredibly safe country with a very low crime rate. So much so that it’s not uncommon for children as young as seven to make their way to and from school by train (sometimes multiple) on their own in Japan! This makes Japan one of the best places to organise a school trip to. Of course, we always advised making smart decisions and take the necessary precautions when you’re travelling as you would at home. 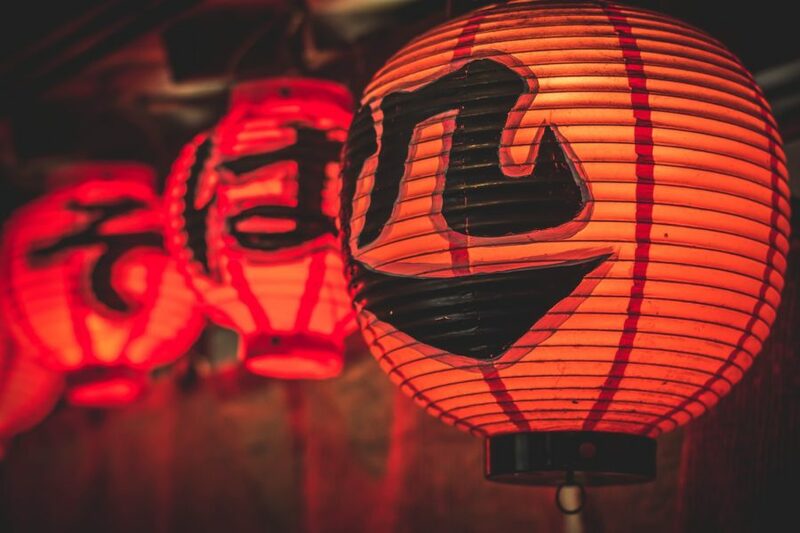 However, compared to what many people are used to, there’s no doubt the safe and welcoming feel of Japan will be a pleasant surprise for anyone travelling there! Japan’s transportation network is one of the best in the world. It’s known for its punctuality, reliability, great service and high standards of cleanliness. Transportation within major cities, like Tokyo and Kyoto, is very easy to navigate and use as they operate train, subway and bus lines. When it comes to planning school trips, we know you’ll be travelling all over the cities with large groups of students for various activities, so Japan’s top-notch transport services would be desirable for any teacher. Travel between cities is just as easy as travel within cities thanks to the Shinkansen (bullet trains) that connect all of the major cities, including Tokyo, Kyoto, Osaka and Hiroshima. Travelling to other major destinations doesn’t need to be a hassle when you’re in Japan, because taking the bullet train is an experience in itself! Reaching speeds of up to 320km/h whilst remaining smooth and streamline means that students can enjoy themselves without any bumpy interruptions. And, you’ll be able to travel long distances in very short amounts of time, meaning your transportation time won’t eat into your activity time! On the Shinkansen, students can play games at their seats, enjoy bento boxes for lunch and use the quintessentially Japanese vending machines on board to pass the time. Culture – A more general trip that gives students an insight into all aspects of Japan’s culture, history, and traditions. 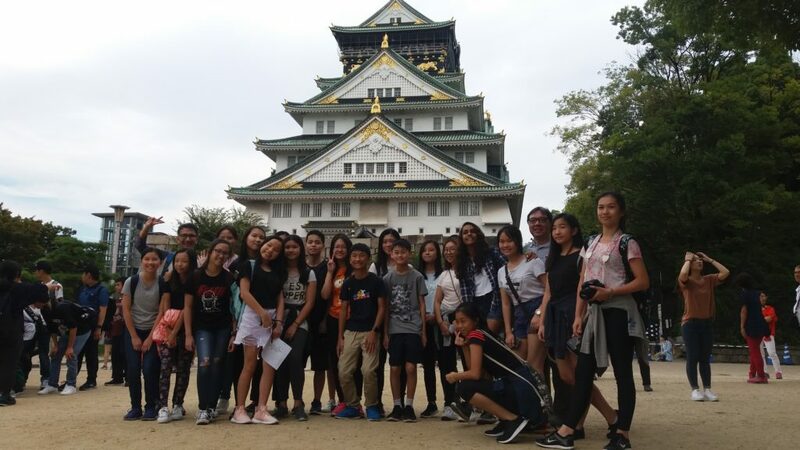 History – A focused trip that allows students to compare Japan’s ancient traditions and hyper-modern development, and visit key world history sites like Hiroshima. 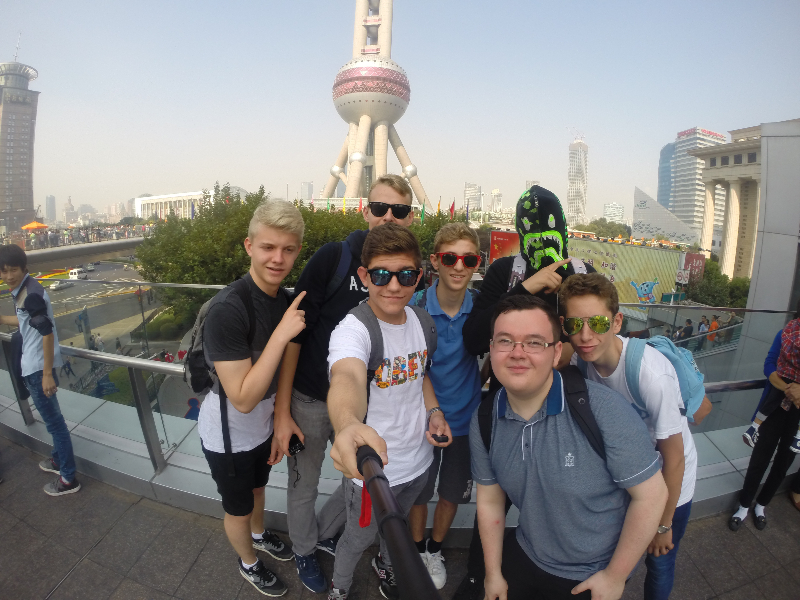 Geography – Japans unique climate, iconic volcanoes and position on the Pacific Ring of Fire provides incredible learning opportunities for students of Geography. Business – Students can learn about the journey of Japan’s business development from an isolated country to one of the fastest developing countries in the world. Art – A focused trip that allows students to learn about Japan’s traditional art forms, architecture, and the modern phenomenon of manga. 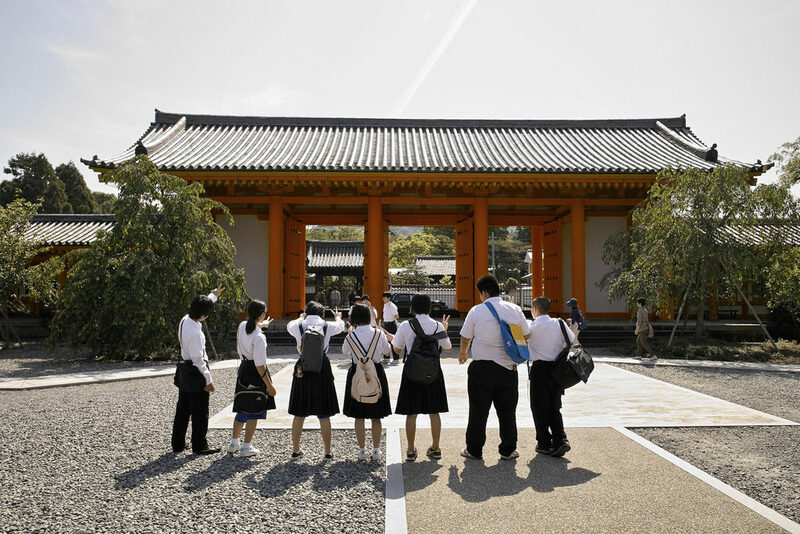 If, like us, you think Japan is the perfect school trip destination for your students, take a look at our wide variety of school trips to Japan. Can’t find the itinerary that fits what you’re looking for? Get in touch by emailing info@thelearningadventure.com, calling our London office on +44 (0)20 3817 5974 or our Boston office on +1 617 500 8578, to find out how The Learning Adventure can meet your specific educational requirements.